Smaller oilfield services firms in Aberdeen could miss out on work in Iran due to newly-imposed US sanctions, an analyst said yesterday. Ashley Kelty, from consultancy Cantor Fitzgerald, does not expect a big impact for larger firms, but smaller companies who had hoped to pick up work in the Middle Eastern country “could suffer”. US President Donald Trump reinstated sanctions after backing out of a 2015 deal, under which the Middle Eastern country agreed to limit its nuclear activities. The sanctions will heavily penalise firms with US interests who seek work in Iran. Mr Kelty said larger firms like Wood and Petrofac will have pulled out Iranian projects or been granted waivers against the economic restrictions, while others simply won’t work there due to political tensions with other oil-rich Arab states like Qatar and Saudi Arabia. He said: “Given the long history of sanctions and political sensitivity between Iran and the other Arab states, many of them have opted to avoid doing business with Iran simply because they do not want to jeopardise work in countries like Saudi Arabia, Kuwait, and Qatar. Analysts agreed crude prices would go through a period of uncertainty. It rose in recent months in anticipation of the sanctions, which were expected to take large volumes of Iranian oil off the market, leading to an uptick in prices. But oil prices dropped in the last two weeks amid fears of oversupply from the US and Saudi Arabia. Eight countries have been granted temporary waivers from the sanctions. Mr Kelty added: “The only certainty is further near term volatility in global markets. 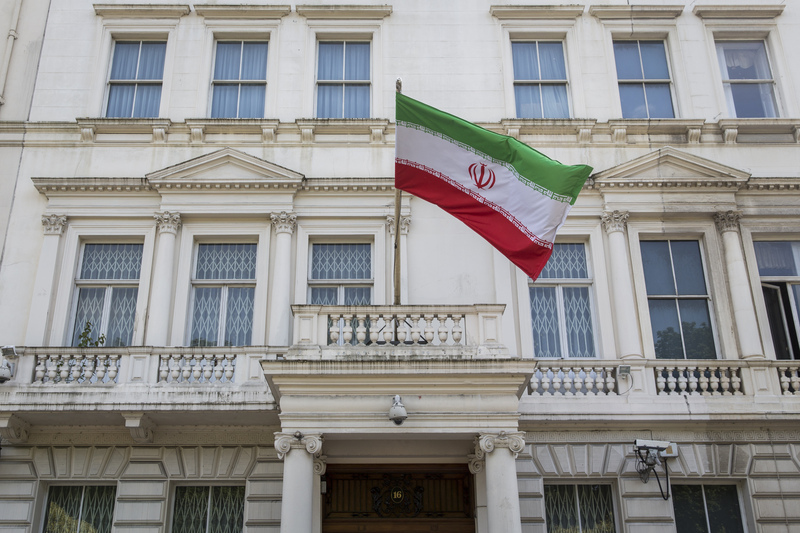 Alex Kemp, professor of petroleum economics at Aberdeen University, said there are measures available to Iran which could bring down the price. Prof Kemp said: “The Iranians are not taking this lying down. We can expect that they will do a few things to mitigate what could be a disaster for their exports. “Russia and Iran have been working a bit closer together. They could export to Russia and then say it is Russian oil. Iran’s national oil company has stakes in one North Sea field ­– Rhum – but will be unable to derive any economic benefit from the asset while the sanctions remain in place. Rhum will be able to continue producing. Fiona Cincotta, analyst at CityIndex, described the situation as a “damp squib”. She said: “From the heady heights of $86 at the beginning of October Brent is now trading at $72 and WTI is down at $62.